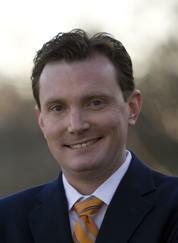 Patrick Sheehan announces campaign for House District 51. CLACKAMAS – Patrick Sheehan, a local small business owner, today announced his campaign for State Representative in House District 51. Sheehan, a Republican, said his campaign will focus on addressing Oregon’s chronic unemployment and bringing balance to the Legislature. Sheehan is owner of Crazy Fingers Design Group, a Clackamas?based advertising agency founded in 1997, which focuses on interactive communication. A graduate of Washington State University, he has also served as an instructor at Clackamas Community College.